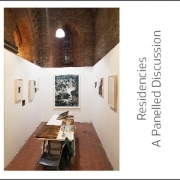 Anise Gallery will be hosting a panel discussion on Thursday 5 April at 7pm on artist residencies. The talk supports ‘Exhibit A’, our current exhibition of work by Florence Trust resident artist Kristina Chan and V&A resident ceramicist Juree Kim. 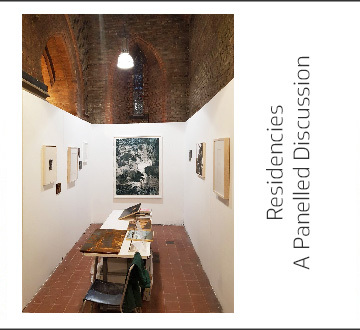 The panel discussion will provide insight into application processes, what residencies to look out for and how they can help artists with their career. 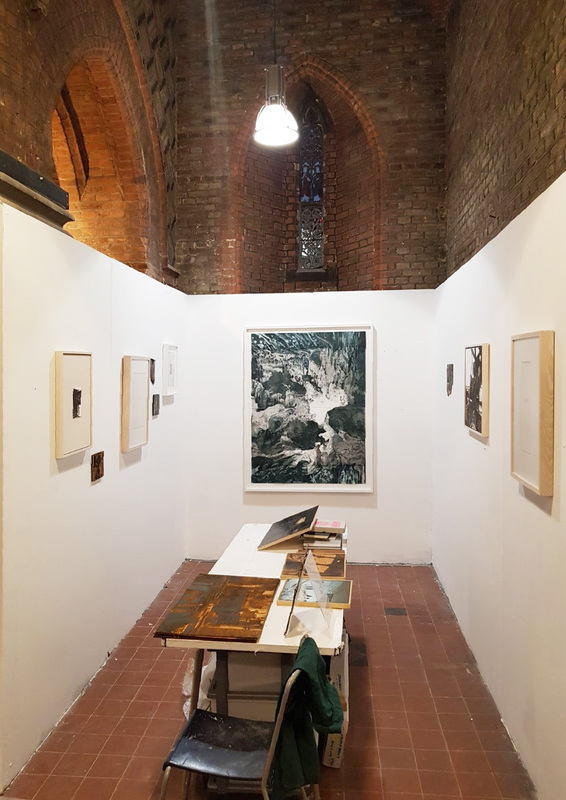 Speakers will include Kristina Chan; Susan Clarke, Studio coordinator at East London Printmakers; Kate Quinlan, Residency Programme Assistant at the V&A and Tyler Woolcott, Curator at The Florence Trust.The event is free and everyone is welcome to attend.